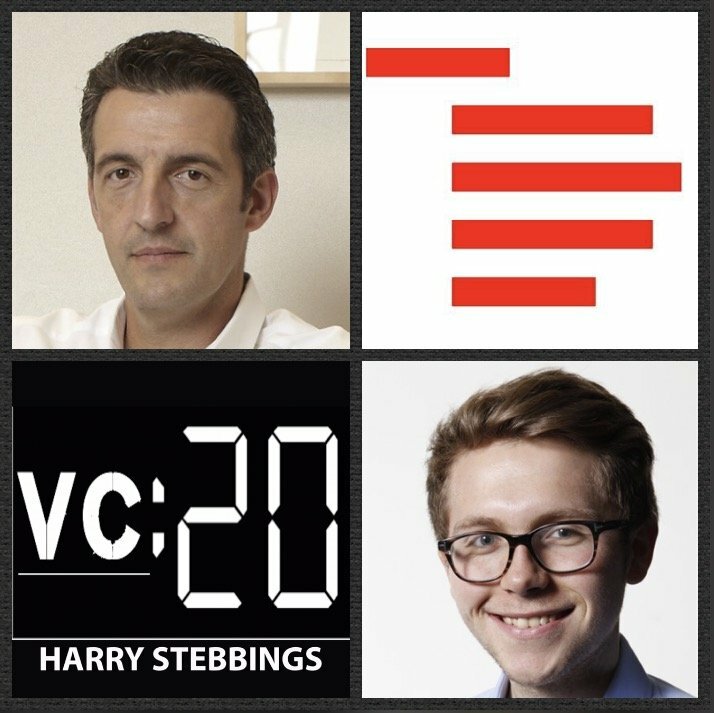 Mike Volpi is a General Partner @ Index Ventures, one of the world’s leading venture funds with a portfolio including the likes of Facebook, Dropbox, Slack, Supercell and Deliveroo just to name a few. Mike currently sits on the boards of prior guests, Cockroach Labs and Wealthfront, as well as Blue Bottle Coffee, Sonos and Zuora just to name a few. Prior to Index, Mike was a director @ Cloud.com (acq by Citrix) and StorSimple (acq by Microsoft). Before that, Mike held a number of executive positions including Chief Strategy Officer at Cisco. He also serves on the board of Fiat Chrysler Automotive. 1.) How Mike made his transition from operator and M&A exec to General Partner @ Index and opening their West Coast Office? 2.) Question from Dave Morin @ Slow: How did Mike’s childhood in Italy and Japan affect how he views and interacts with entrepreneurs today? Question from Danny Rimer: How has Mike found the transition from player to coach with the move to VC? 3.) Question from Andy Rachleff: Having seen both the US and European venture markets, how do they compare? Why does Mike think being an entrepreneur in Europe is far more solitary? What does it take to create a VC brand, like Index in an already very crowded West Coast market? 4.) Having had a front-row seat for the brand building of the likes of Sonos, Blue Bottle and Eero, what does Mike believe are the core tenets to building generation-defining brands? How has this changed over the last 5-10 years? 5.) Does Mike agree with Rob Siegel that the enterprise market is now less exciting given we might be entering a period of consolidation? Why does Mike believe this actually represents opportunity? How will we see open source play a role in the next wave of these enterprise companies?